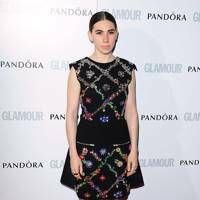 WATCH: The promo trailer for Girls Series 4 is finally here! 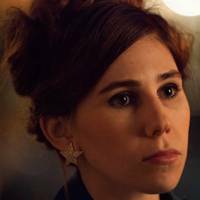 Each week, we'll recap the very best moments of the new season of GIRLS, from Shosh's best quotes, to the fashion, to totally real moments we can relate to. 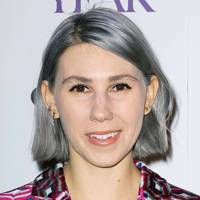 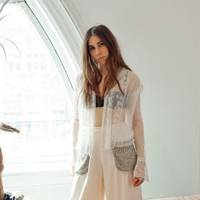 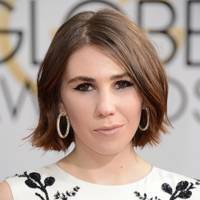 Girls star Zosia Mamet has revealed that she hates having her hair and make-up done, despite being one of the show’s most stylish off-screen stars.